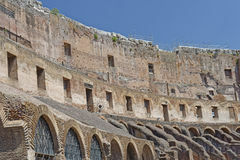 The Coliseum, rome. 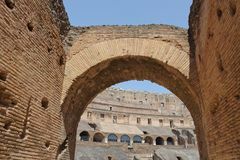 Arches, battles. 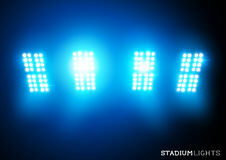 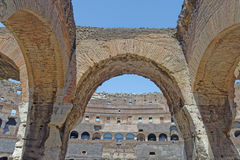 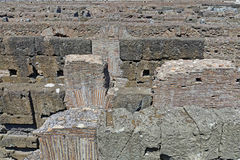 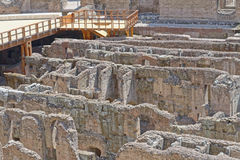 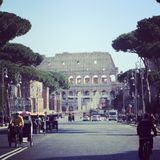 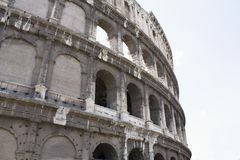 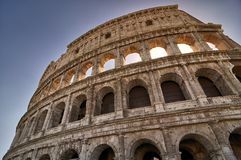 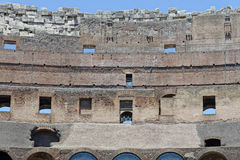 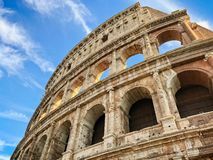 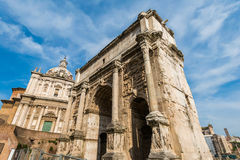 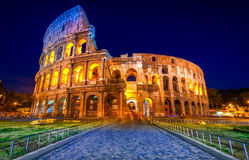 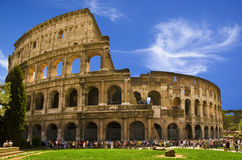 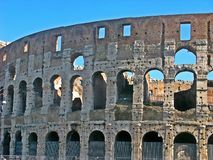 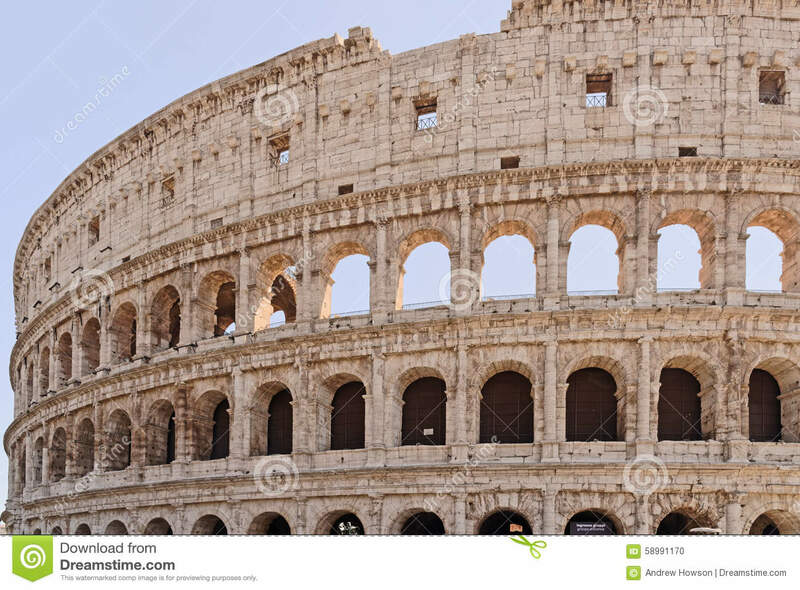 Image taken of the coliseum, rome, Italy.